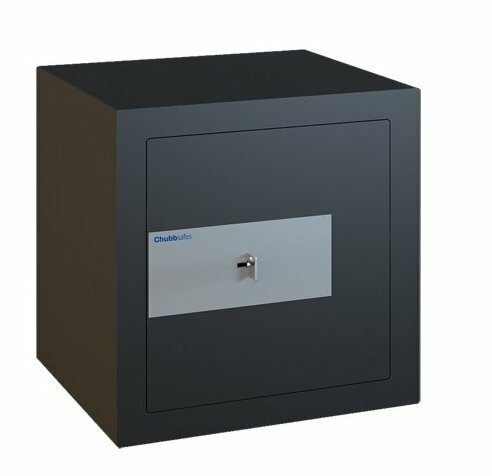 Earlier this year, Chubbsafes launched their Elements family of safes. As a tie-in with the new ranges in this family, Chubbsafes has committed to making an annual donation to several different environmental projects around the world. 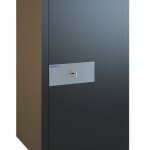 Not only do these safes provide protection from burglary and fire, they also help protect the environment as well. Chubbsafes Elements Air provides entry level burglar resistance. A neat, compact safe, it is ideal for storing a small amount of cash or valuables. It is available in a variety of sizes, including an extra wide model designed to accommodate a laptop. Models 10 and 15 are available with either secure key locks or an electronic PIN lock. The organization linked to the Chubbsafes Elements Air range is Carbon Clear, who develop carbon offsetting projects and work towards reducing harmful greenhouse gases. Their work encompasses a wide range of schemes, including wind power, biomass co-generation, and waste heat capture. They also provide carbon advisory services and carbon offset credits. The Chubbsafes Elements Water has been certified to the European S1 standard for burglar resistance. Perfect for the home or office, it is available in five sizes with a choice of key or electronic locks. 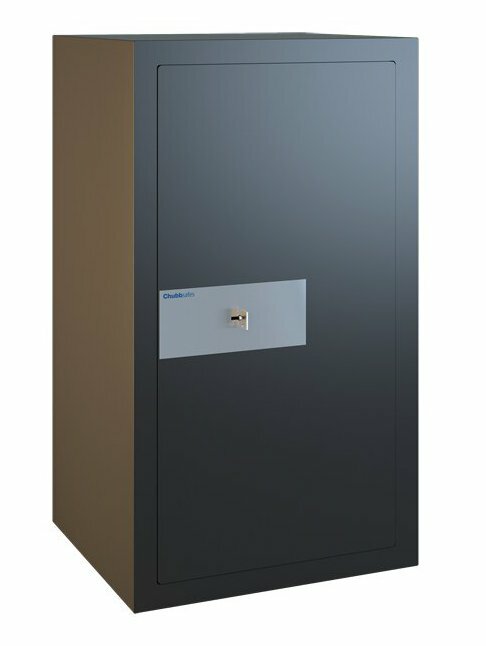 These safes have been approved by the experts at the ECB-S, and are also approved by the Association of Insurance Surveyors. It is estimated that almost one eighth of the people in the world cannot access safe drinking water. Chubbsafes will make an annual donation to WaterAid, which helps provide water, hygiene and sanitation to the poorest communities in the world. WaterAid operates in 26 countries across Africa, Asia and the Pacific region. 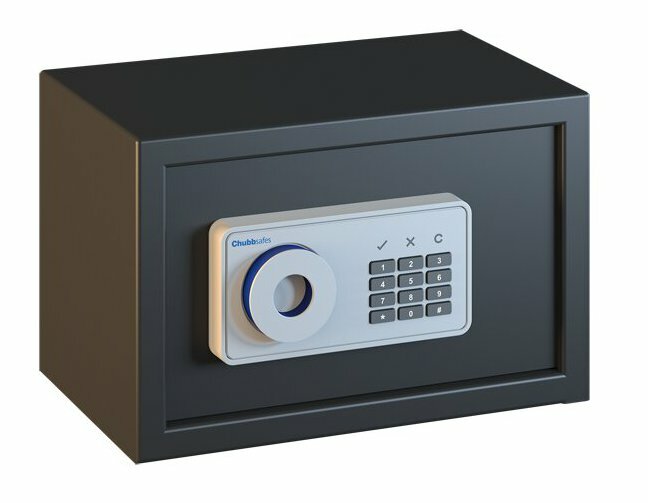 Certified by the ECB-S to the European S2 standard, the Chubbsafes Elements Earth provides a high level of security. 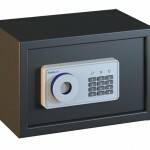 It is available in four sizes, with a choice of key or electronic locks. These safes carry a cash rating of £6,000, making them perfect for storing those expensive items such as laptops, cameras, or precious jewellery. To tie-in with the Earth range, Chubbsafes will donate annually to Tree Aid. Tree Aid focuses on helping villagers in the African drylands by undertaking tree planting programmes. Trees can help provide these people with nutritious food, medicine, and a form of enterprise and trade, as well as significantly reducing the risk of famine and drought in future. The Elements Fire has been independently certified to European standards for both fire resistance and burglar protection. 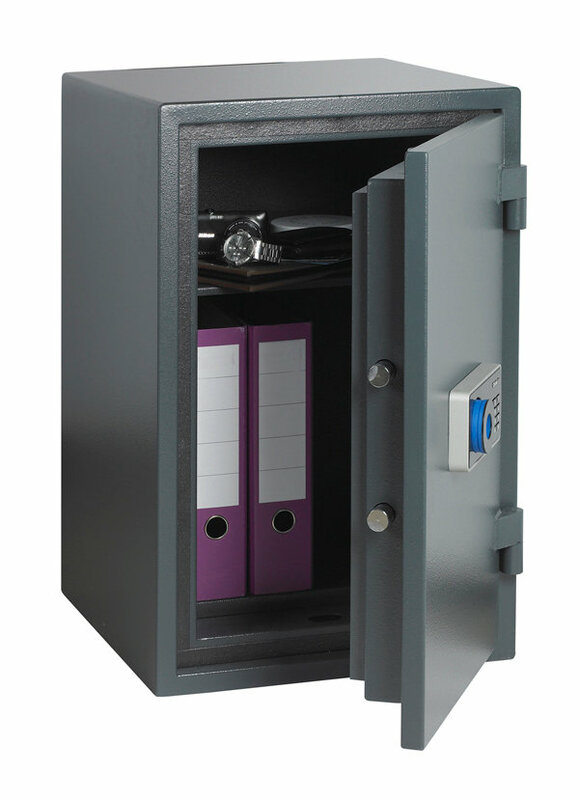 It provides 30 minutes fire protection for documents (according to the LFS specification) and is rated to the S2 security standard, giving it a cash rating of £6,000. Perfect for storing important documents such as passports or bank records, the Elements Fire comes in four sizes with either key or electronic locking available. The Cool Earth charity works across the world to protect the rainforests from deforestation. The loss of the rainforests is a contributing factor to climate change, and also threatens millions of different plant and animal species. Chubbsafes will donate annually to Cool Earth to link in with the Elements Fire range.